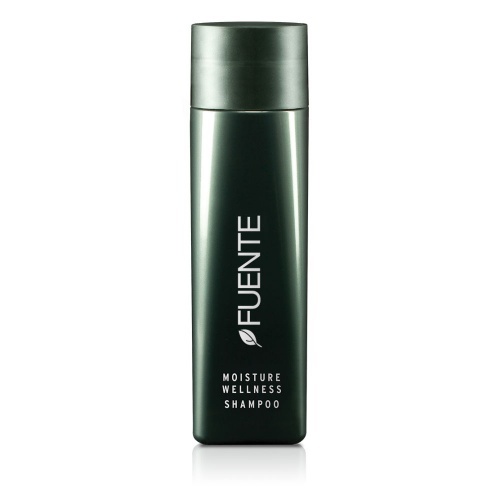 Fuente Clay is made from Rhassoul clay and adds body to finer hair. 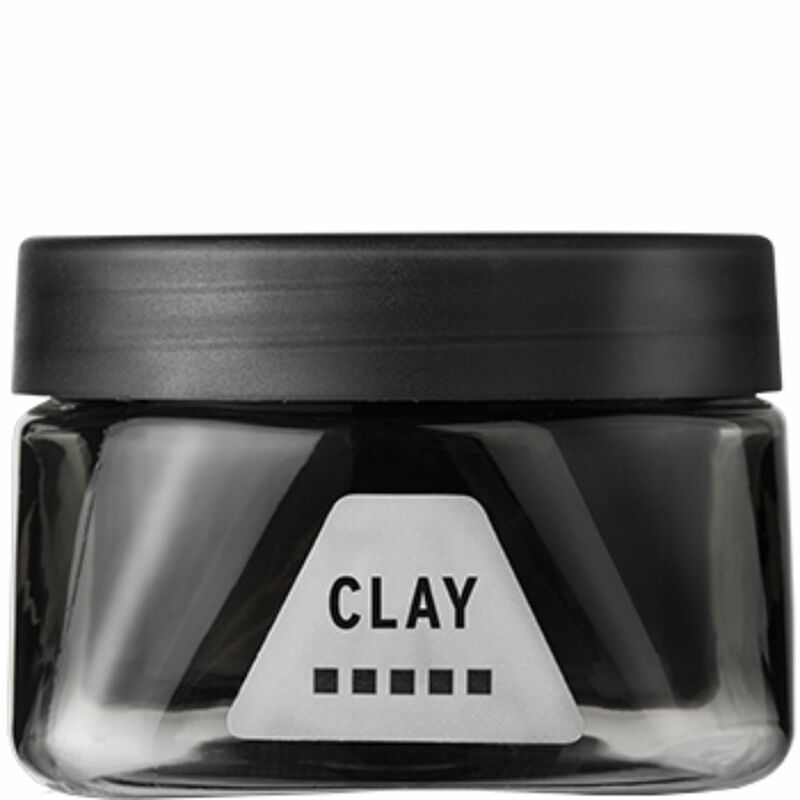 It has a strong hold and gives a matte finish. Directions; Add a small amount to palm of hand and rub until warm, work through hair and style.